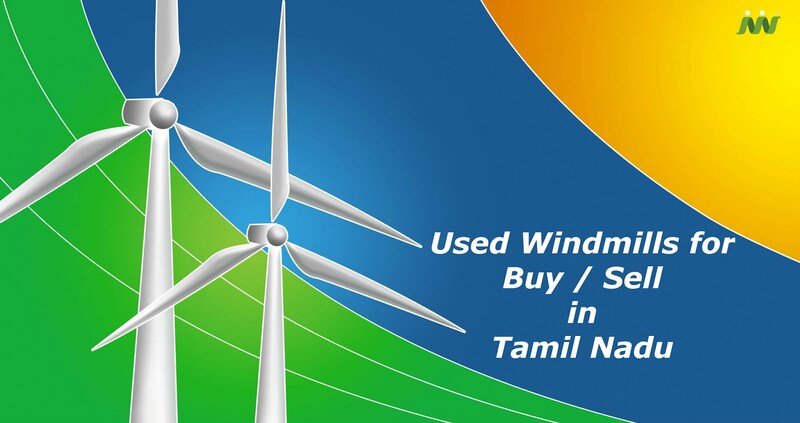 In addition, a separate team works on regular basis in identifying the potential buyers/sellers who are ready to buy/sell windmills in South India. The entire machinery which is to be bought/sold is evaluated by our team of experts. After the 1st level of expert review, the machinery system is further reviewed and audited by external industrial experts and finally certified for sale/buy. 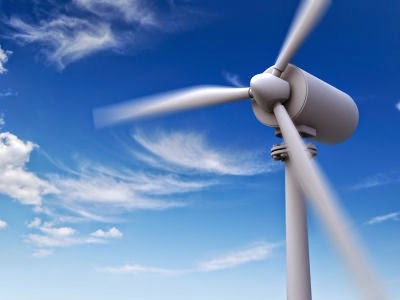 When a query is initiated for buy/sale of windmill, we share the details of sellers/buyers from our database. Along with this, we completely take care of liasoning process with TNEB thereby providing our customers 100% support in completing the buy/sell process without any hassles. We work with a strictly maintained TAT (Turn Around Time) and the process gets completed within a planned time period.